I think it goes without saying that when the colder temperatures of Fall and Winter come around, we go looking for comfort food: things that warm the soul and are rich and fatty. Ask anyone around where to find comfort food in Edmonton, and you're more than likely to be told to go to the Dish & the Runaway Spoon - now called The Dish Bistro. 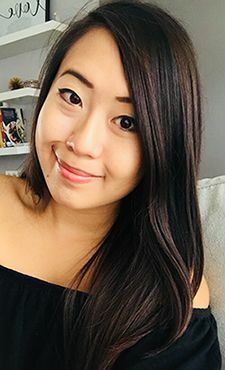 On a chilly day, my boyfriend and I found ourselves sitting in the homey atmosphere of The Dish Bistro, waiting for our hot dishes to arrive and warm us up. Sitting inside the restaurant really made it feel like I was eating in the comfort of my own home - just that someone was serving me. 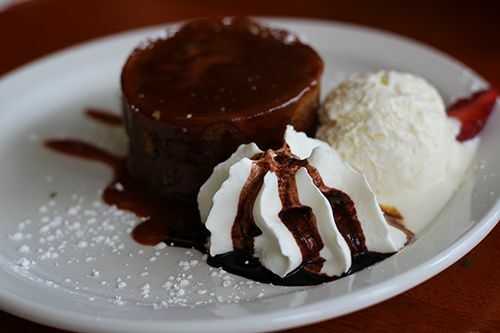 The servers were friendly and inviting, making the whole dining experience a pleasant one. 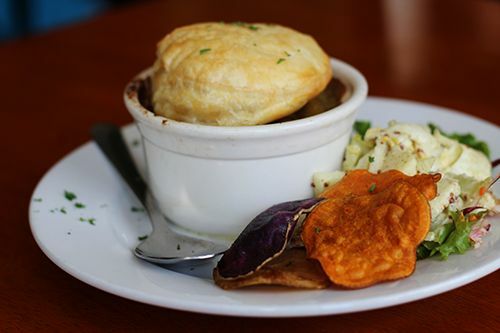 One of the dishes we ordered was the Duck Pot Pie ($18.75): curried duck with shiitake mushrooms, green peas and new potatoes in a mild curry coconut sauce, served with citrus apple fennel slaw and root vegetable chips. The curry was mild and creamy, tasting great paired with the flaky puff pastry on top. The slaw on the side had some tangy notes, cleansing the palate and bringing a nice change in texture between bites of the pot pie. The root vegetables were crispy and perfect to dip into the curry. For myself, I had the Rustic Lamb Stew ($19.25): Alberta leg of lamb with tomatoes, carrots, potatoes, sweet potatoes, braised with rosemary and white wine, served with a herbed bun and root vegetable chips. Stews are essentially the definition of North American comfort food. 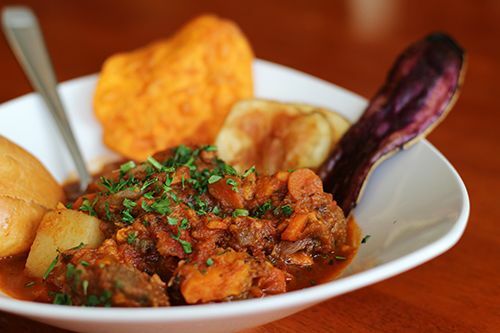 A hearty bowl of stew with carbs and you are set to fall into a food coma. The vegetables in this dish were cooked to the perfect level - not too hard, and not so soft as to feel like baby food. The lamb chunks were tender and flavourful, and not too gamey. And I bet you know what the bun was for - soaking up all the saucy goodness in the bowl. I only wish there was more lamb in the dish, as the vegetables did outnumber the protein by quite a bit, especially considering the price. For dessert we went for the sticky toffee pudding, served with vanilla ice cream and whipped cream. The cake was served warm, moist, and wasn't too sweet which is perfect for my palate. It was a lovely, decadent end to the meal. 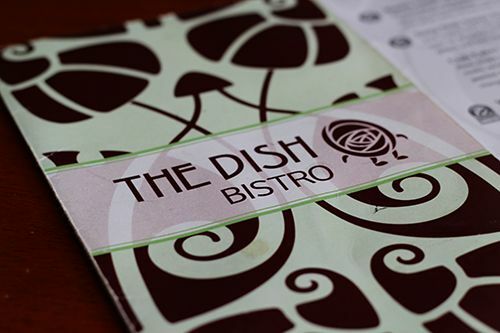 Having finally tried out the comfort food at The Dish Bistro, I would definitely consider the restaurant to have a great selection of comfort foods. On a cold winter night in this city, any of the dishes would definitely hit the spot. However, based on the nature of comfort food and the portion sizes of the dishes here, I would say its fairly expensive for what you get. Comfort food is traditionally very filling and easy to cook, so consider this an upscale version of comfort food.